OPC UA is an industrial communication protocol that enables data exchange between machines and from machine to IT systems. This international standard is well linked to Industry 4.0 and also serves as a basis for the packaging standard PackML. 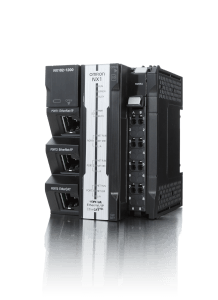 Since the adoption of this open standard is increasing worldwide, we are implementing this as a standard feature of our Sysmac controllers, starting with the NX1 and NJ5. 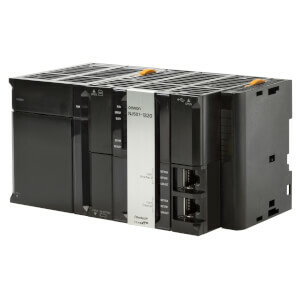 Both controllers with OPC UA functionality provide open, direct and secure communication between machine and IT systems. 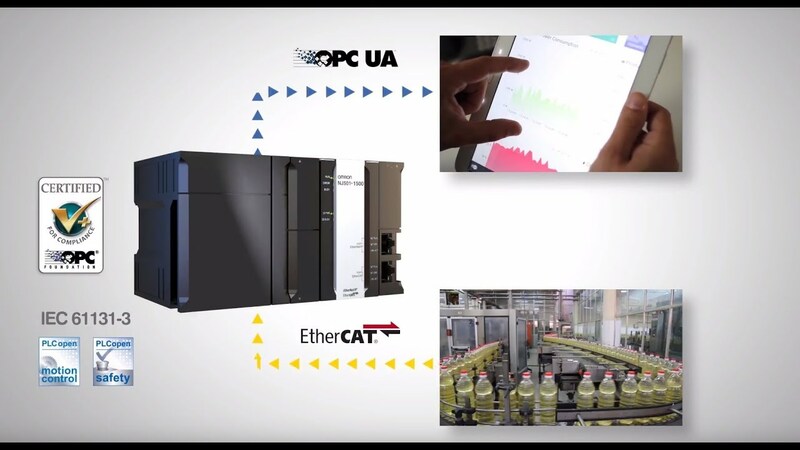 OPC UA fulfills industry standards supporting internet of things and industry 4.0. OPC security guarantees integrity by digitally signing the messages and confidentiality by encrypting the messages ensuring a secure connection between automation systems and IT systems. 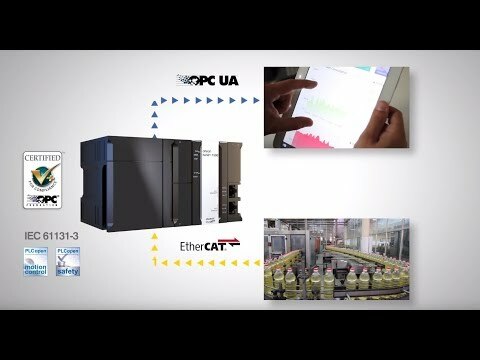 Our OPC UA CPU Unit eliminates the need for hardware/middleware. Just select variables to directly connect the controller to the host system.